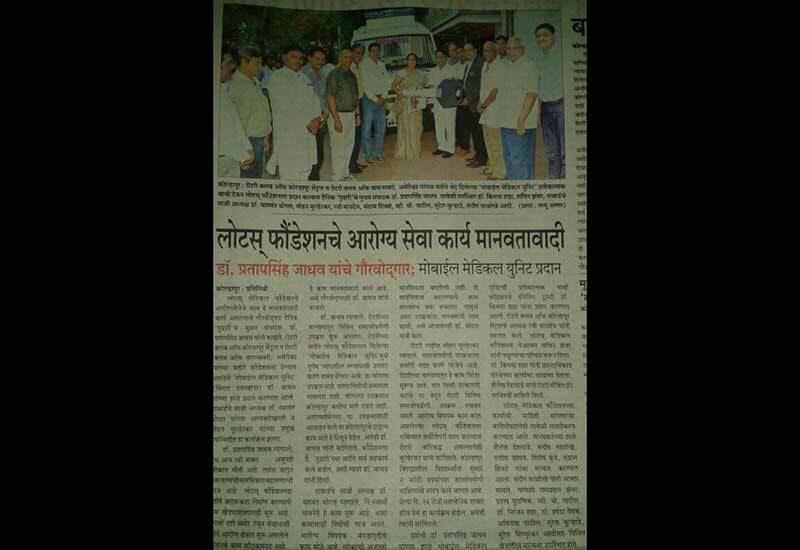 Kolhapur has hilly areas and some difficult to reach upto population. In rural area testing facilities are not available. 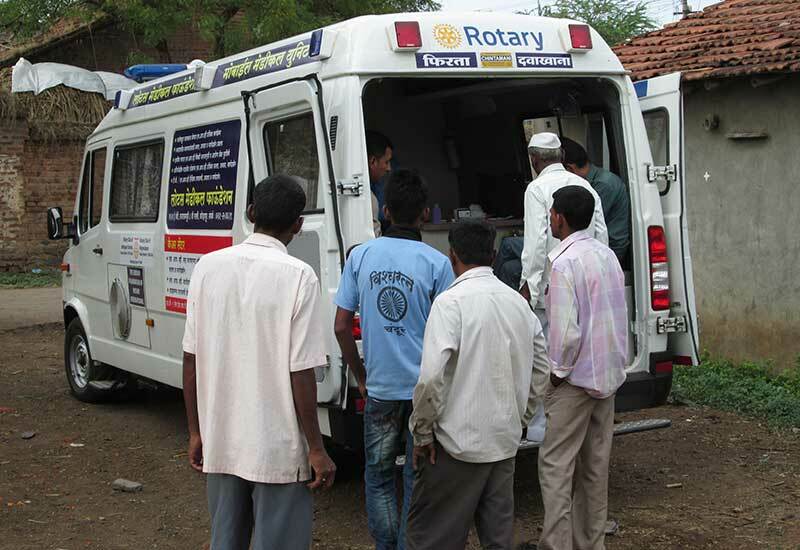 This vehicle which is donated by Rotary to Lotus Medical Foundation and then it is converted into Mobile Medical Unit (MMU). 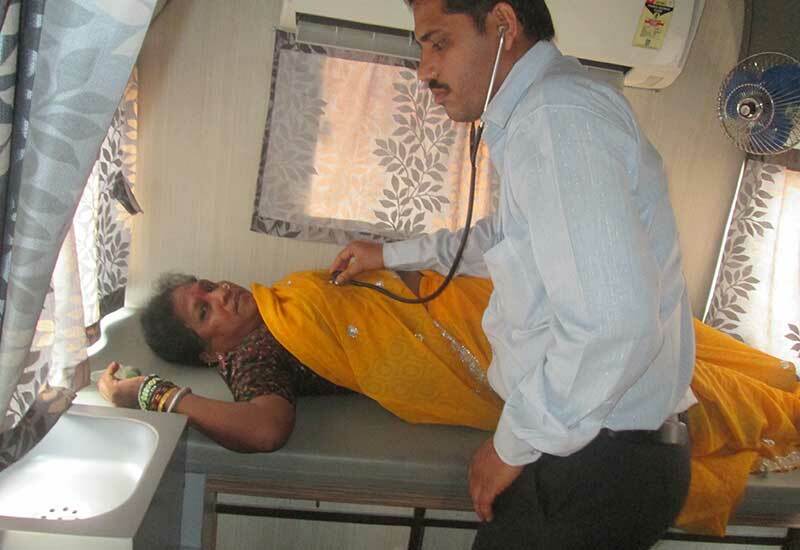 It has separate consulting room with privacy and outside counseling or blood collection area. 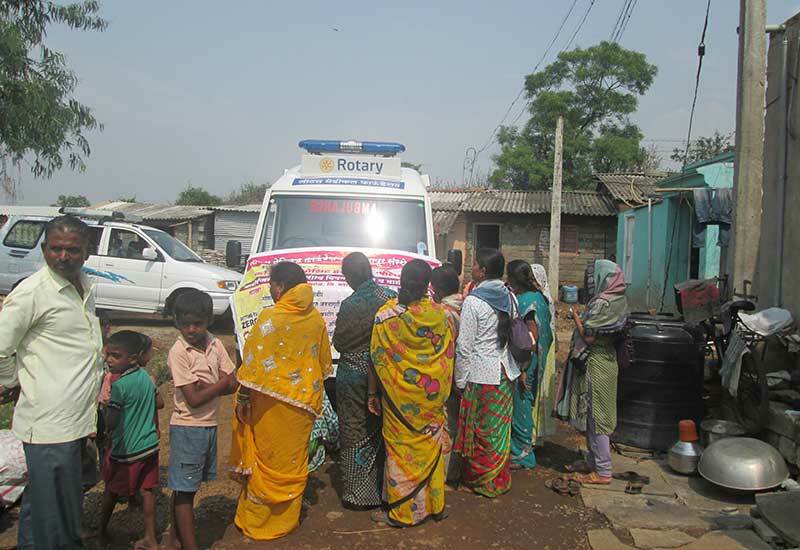 HIV testing and STI screening facilities can be provided at periphery along with the team of people. The MMU also helps for awareness about HIV and available facilities. Far off area is also covered. Privacy and confidentiality is taken care off. 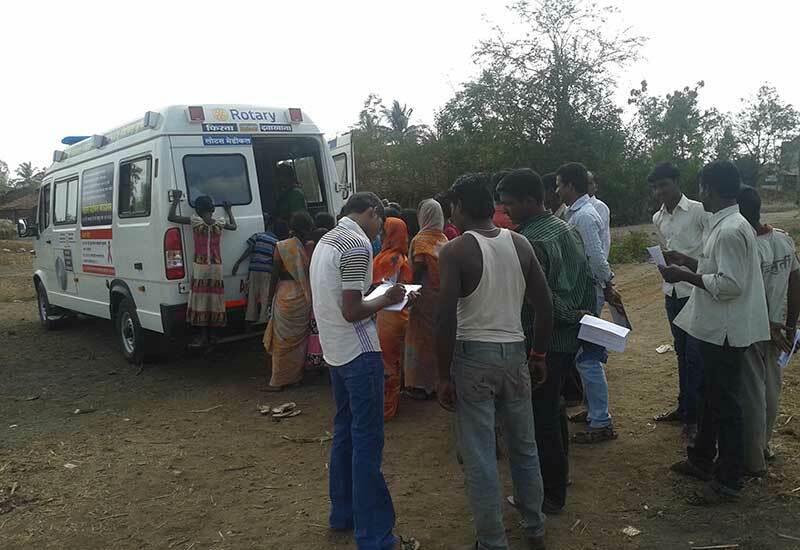 Medical camp at any remote places small hamlets and farms are possible. 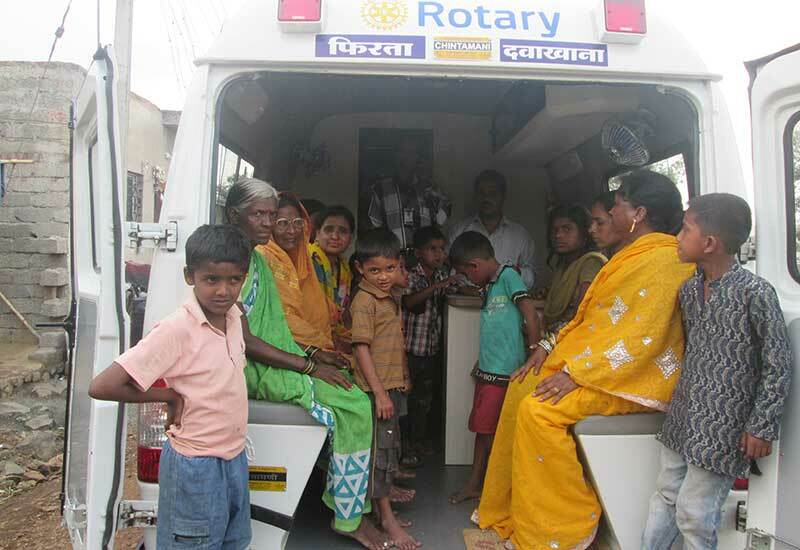 Women, children and old people are benefitted.